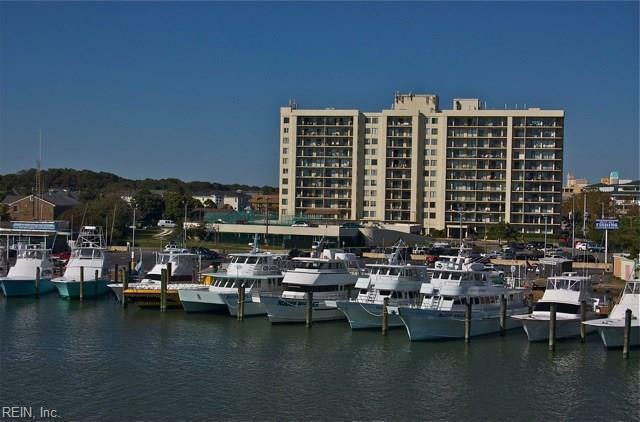 Like new corner unit at Pacific South with amazing views facing Rudee Inlet and the Ocean. 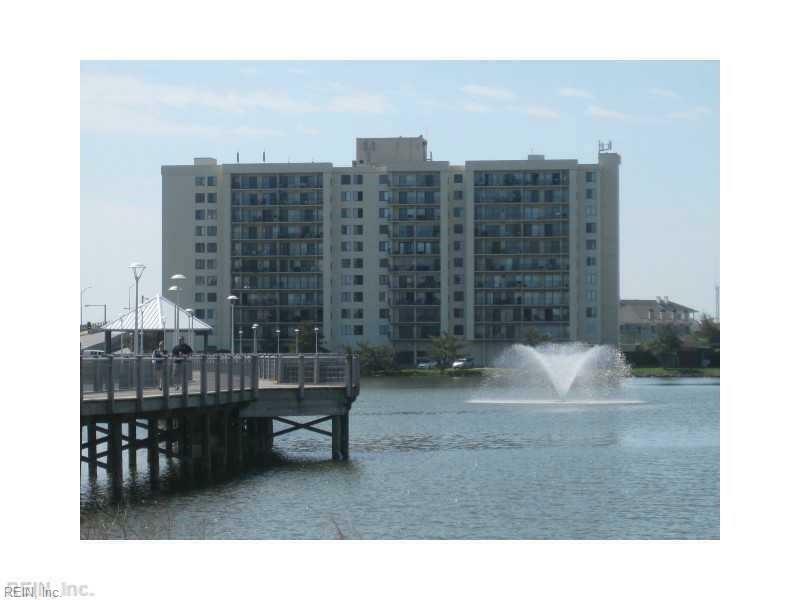 Conveniently located at the South end of the resort area where you are able to walk to beach and restaurants. 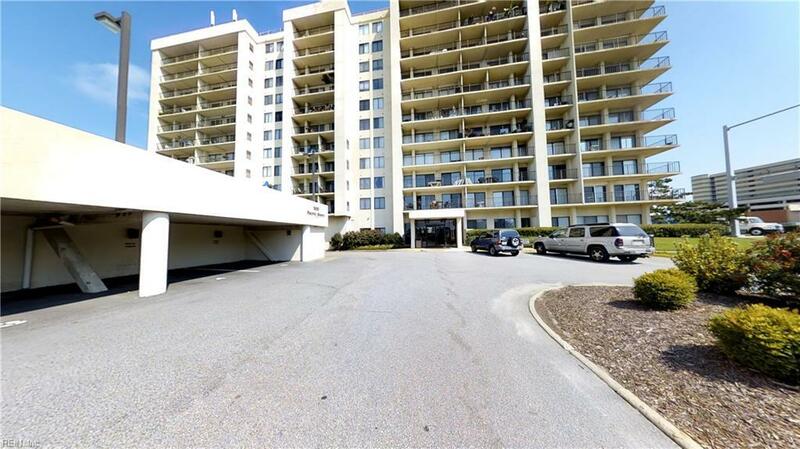 This condo has it all with pool and tennis courts, meeting rooms, entertainment rooms and 24 hour security. Unit features granite counter tops. New flooring in kitchen and living room. All windows were replaced, railing has been replaced and freshly painted. 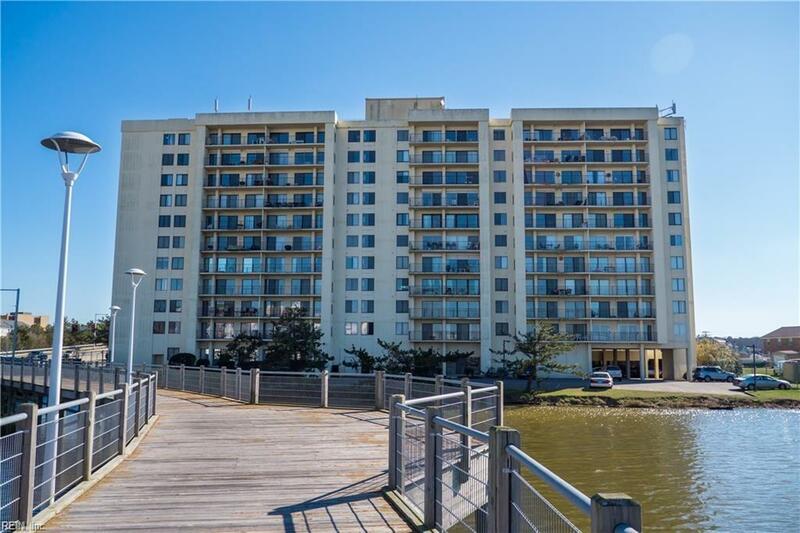 Come enjoy beach life at Pacific South.